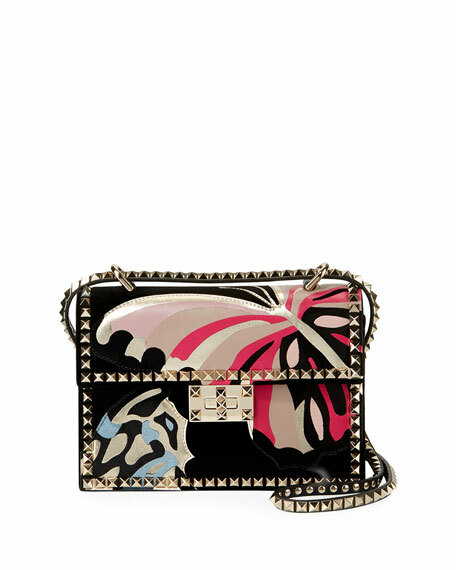 Valentino Garavani shoulder bag in butterfly-embroidered velvet and leather. 5.9"H x 8.3"W x 3.1"D.
"No Limit" is made in Italy. 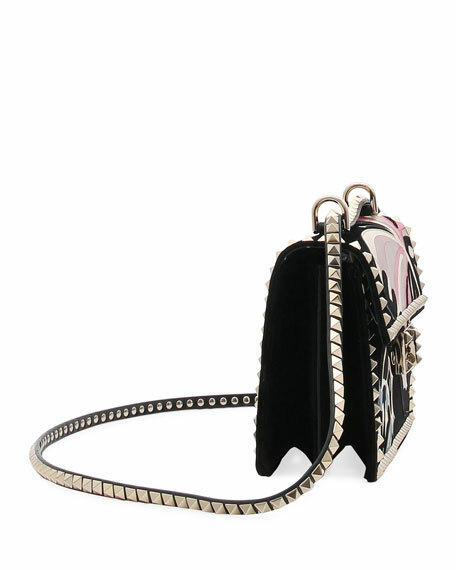 For in-store inquiries, use sku #2598277.